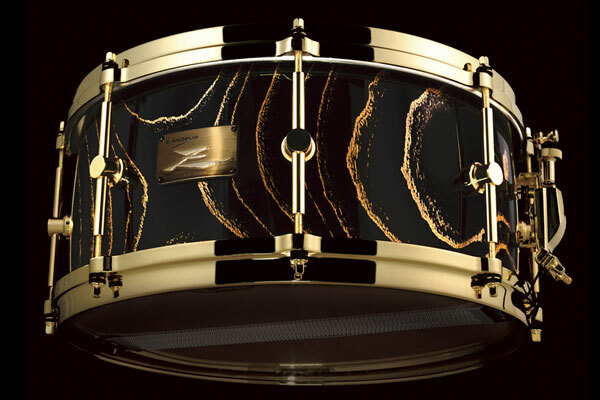 The Zelkova snare drum has been much loved since its debut 30 years ago. To celebrate its 30th birthday, we are releasing a VERY limited model Zelkova. 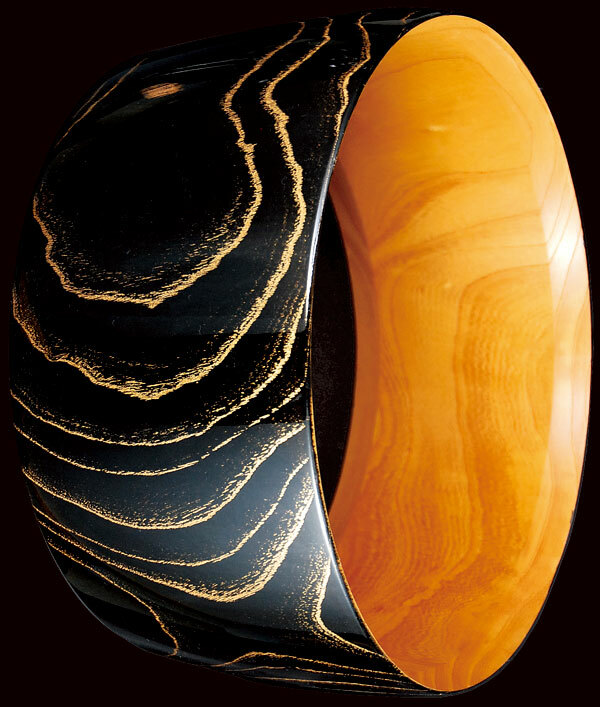 It features a specially applied black lacquer – giving the unique appearance of the traditional Japanese lacquer called Urushi. 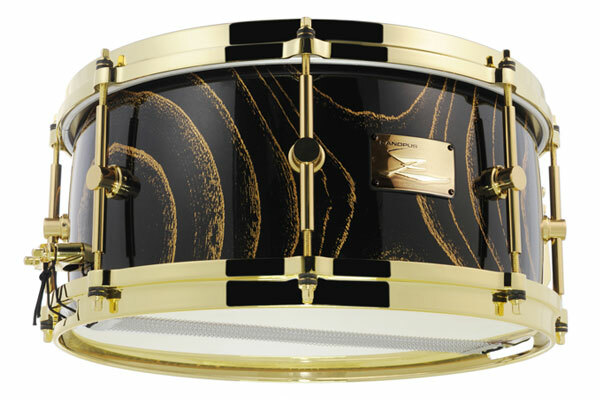 Furthermore, it has PURE GOLD on the wood grain as well as all gold hardware. 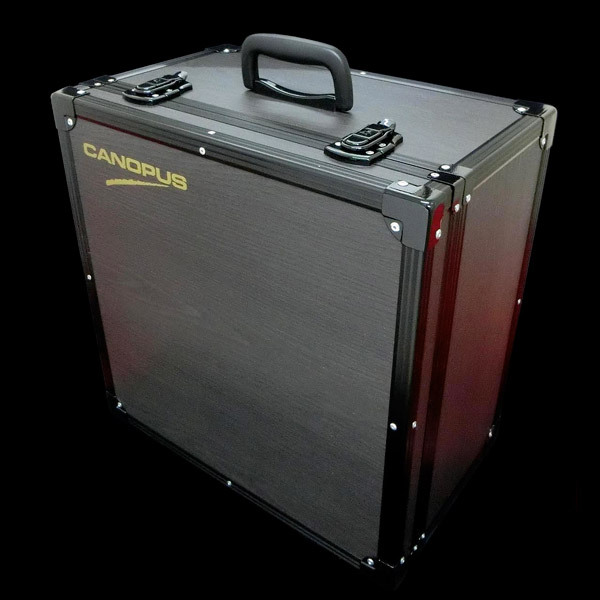 This is a very limited model that we will release only for 1 year of 2016!